Maybe Lil Nas X was the only one who thought his song “Old Town Road” would make it big. But, not only did the song have 16 million views on YouTube, with the likes of Justin Bieber raving about it on Twitter, but it had more than 35 million plays on Spotify and landed Lil Nas X a deal with Columbia Records. This country/hip-hop combination of banjo, countrified images done through rap, and booming bass, according to Nas, was always intended to be a country song and it did land him on the charts such as Billboard Hot 100, Hot Country Songs, Hot R&B/Hip Hop Songs, and number one on Global Apple Music. 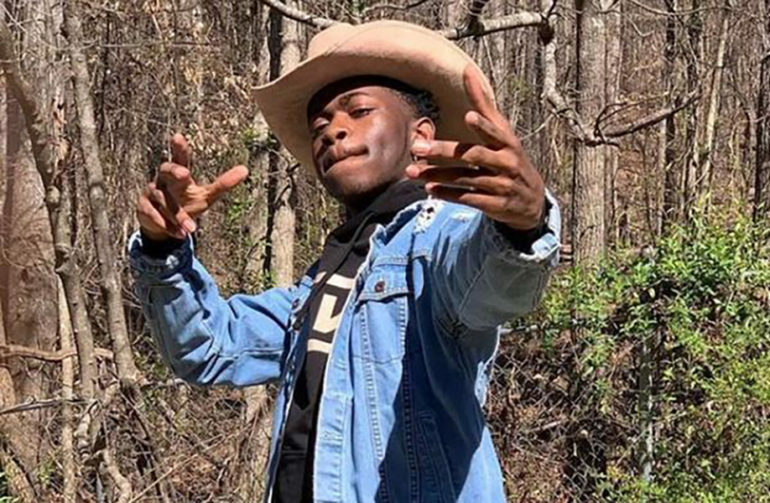 The reaction to the the decision, as BuzzFeed reports, hit fever pitch on Twitter, with many fans attributing the decision to Lil Nas X’s race and ‘narrow-mindedness’ surrounding the commercial side of country music. Lyrics site Genius, which also reported on the news, mentioned among other things the fact that preceding the fierce debate surrounding Nas X’s song, there was even one about whether Kacey Musgrave’s Golden Hour, which won country album of the year at this year’s Grammy awards, was really country. And while many genres are having problems with categorizing this new wave of artists and their music, as Rolling Stone says, “no genre wrestles with its identity as openly as country,” something that will not go away anytime soon.